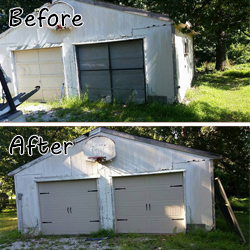 Call us today at 417-206-3667 for a quote on your garage door project. 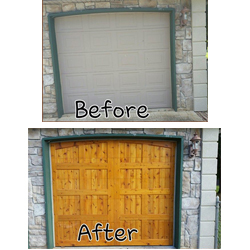 At Garage Door Brokers, our ultimate goal is to make sure you’re happy with the new custom cedar or traditional metal garage door that we’ve installed. 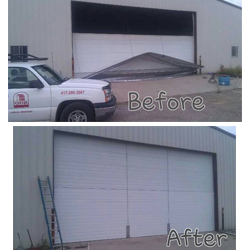 Whether you need access controls installed,a door replaced,or a garage door opener repaired, just call 417-206-3667 for a FREE estimate. With our 24-hour emergency service and high-quality equipment from Pioneer, your business’s loading dock will be safe and efficient. I can’t speak highly enough of the staff and service at Garage Door Brokers. The springs on my garage door broke over the weekend. I called Monday morning and they had someone out the next day. We were so pleased that we went looking for a Facebook site to tell people how pleased we were with their service. We will always recommend them to friends and family. Thank you GDB.